3 Reasons to start a business while I'm Young - Dare 2 Dream Leaders Inc. 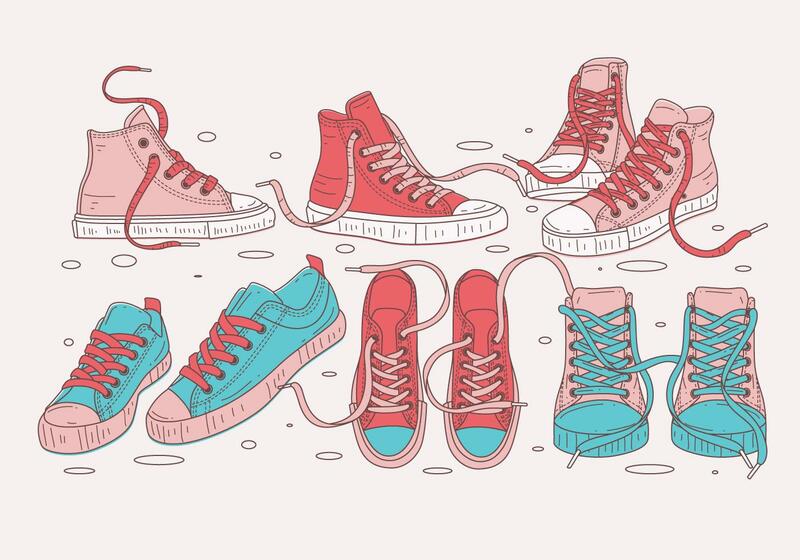 Starting a business may sound so challenging that the thought of it could give you chills, especially when you are still young and in middle or high school. But it doesn’t always have to be as hard as it may seem as there are entrepreneurs as young as five years old (when she started to explore the product of her business) who are already making dollars while doing their craft! Yes, you’ve read it right! 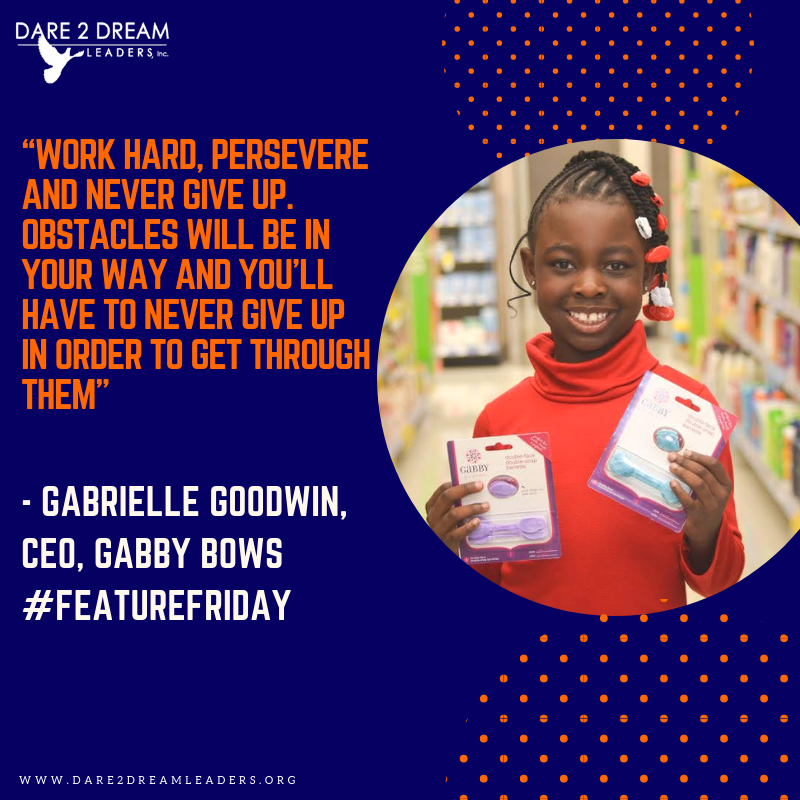 Gabrielle Goodwin who’s 12 years young as of this writing is already the CEO of her own business called Gabby Bows: The Double-Face Double-snap barette. Think that it’s impossible? Well, it’s actually not! With her talent and passion, she was able to make the most of it by creating pieces of barrettes that answer the concerns of young girls who keep losing their hair barrette and spending lots of time fixing their hair! To start with, it’s good to know that entrepreneurship actually has no age requirement. Whether you be six, nine or thirty, you can be an entrepreneur as long as you have the passion, talent, and mindset of a business person. 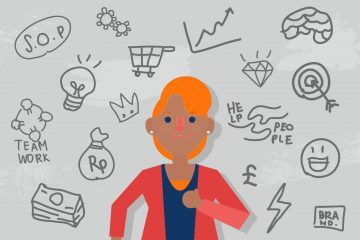 Why should I start a Business while I’m Young? 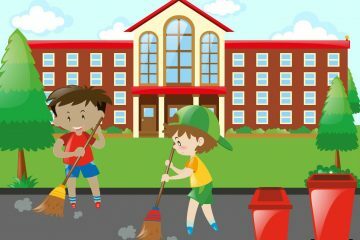 What is expected of most middle and high school youth is for them to help the family with chores at home, go to school on weekdays and get good grades in order to have a better future. But there are others who are extremely talented that surprisingly can lead them to bigger opportunities while they’re young — such as the possibility of a business career. Earning your own money at a very young age brings in a lot of advantages for the youth. To name one, earning money from one’s own hard work can provide an understanding of the value of money. With such, they can become responsible individuals as they grow up and most especially, they will be able to appreciate how hard work really pays. There are students who are actually good at fixing hair, others are good with sketches, writing, stitching or crocheting, and even baking! While these can all be a hobby, there is a bigger chance for these talented young ones to actually earn money while doing the things they love. For instance, if one is good at baking, then he or she can probably bake cookies and sell it for a dollar in school or in parks on a weekend! Imagine this, your parents have been working two shifts in a day or have been doing part-time jobs to earn just enough to pay for your bills, your family needs, your tuition, and a lot more. Then came a time that you realize how you badly need a new pair of shoes. But seeing them do all these hard work and come home looking so restless, you probably don’t have the guts to ask them for an extra budget for the new kicks. 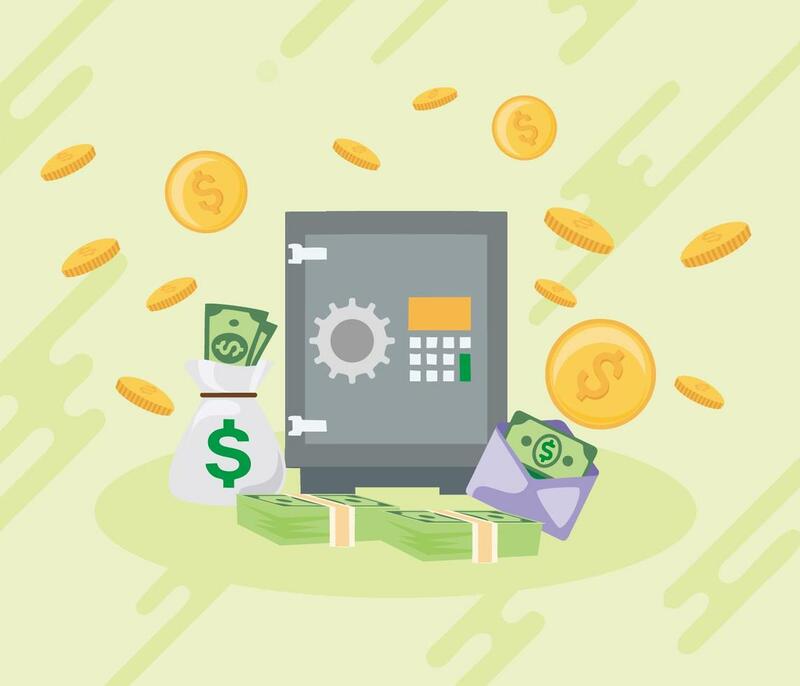 Thus, starting a business at a very young age can help you earn extra income, apart from your allowance, that you may use to satisfy your needs or wants! 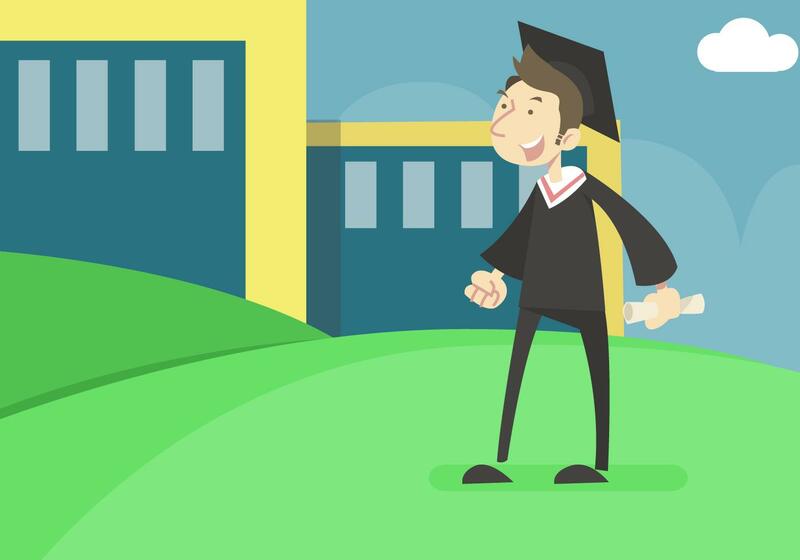 As early as your middle school days, you probably have envisioned yourself studying at this high school or college but you’re not even sure if you can ever get into it because of financial matters. 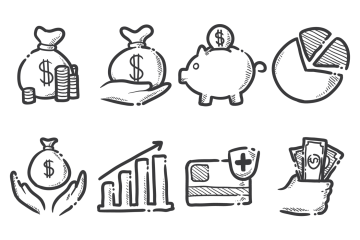 Starting a business at a very young age can help you a lot in saving for your future and even give you the capacity to finance yourself in high school or college! In addition, having your very own business also gives you a lot of time to master your craft and create better output to sustain a strong and steady stream of income that you can grow and use to fulfill your other dreams in the future! As they say, dream big and start small . Soon, you’ll reap a bigger harvest and be successful especially if you place hard work and dedication in your craft. Right now, you’re still probably thinking that it would seem impossible for you to start your own business at a very young age. But dreams plus actions is equal to success, as Ijana Nathaniel of Dare 2 Dream Leaders Inc. said! Find out your passion and seek support from your parents. If you do not know where to start, try coming up with your own dream board or vision board and set a timeline for each of your goals. Consider the things you are good at find ways on how you can utilize these talents and make money out of it! Need ideas for small businesses? Check this out!